Any driveway can be transformed into a fabulous extension of your home. It’s a transformation that’s easier than you think. 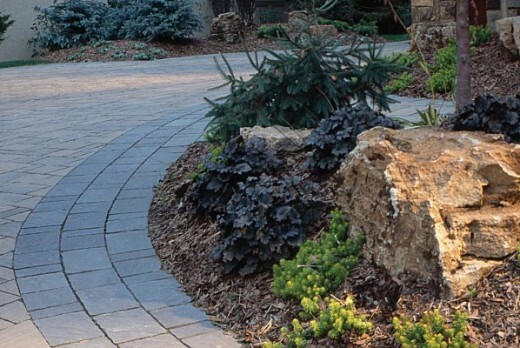 Paving stones makes your driveway a distinctive elegance look that outperforms ordinary concrete and asphalt. Whether with great textures of rugged roman cut stone or classic patterns of cobblestone streets. It will give your years of enjoyment. 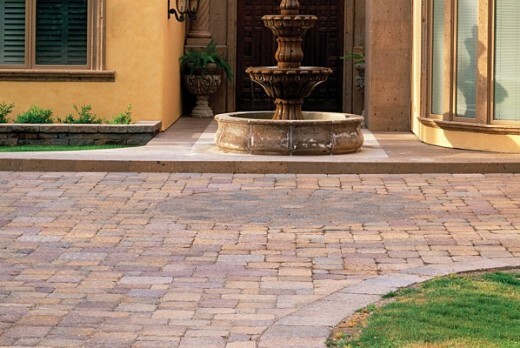 Give your guest a great impression of your home with a driveway created by Belman Living. 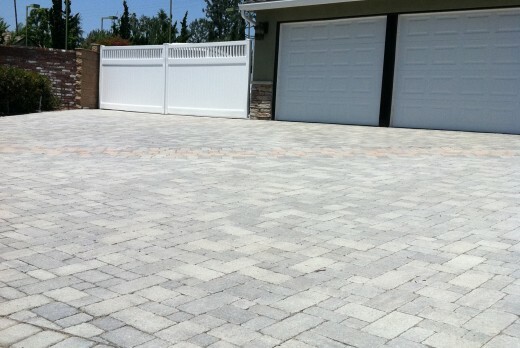 We will provide you with a variety of colors textures and sizes to choose from, so you’ll have a driveway that reflects your taste and personality. 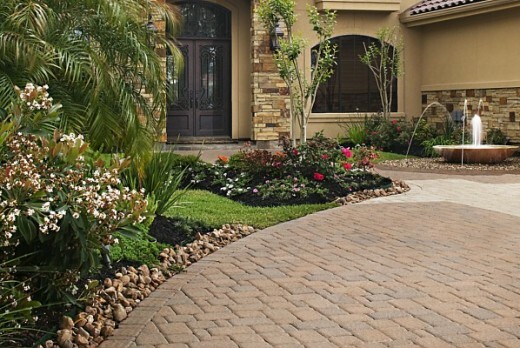 Please feel free to browse our gallery of driveways to give you inspiration and allow your creativeness take you away. From there contact Belman Living our knowledgeable team who has experience working on a huge variety of projects and can assist you no matter what kind of design your looking to install. Call us toll free today by dialing 1-844-728-3711 to get started on your new home addition.